CHICAGO (August 16, 2017)–Non-stop entertainment from top rap artists, R&B and house singers, drag performers, and DJs will be featured at Fahrenheit Chicago–Pride South on the Lake, an end-of-summer beach party of fun, music, and social networking for LGBTQ Illinoisans, their friends and families. 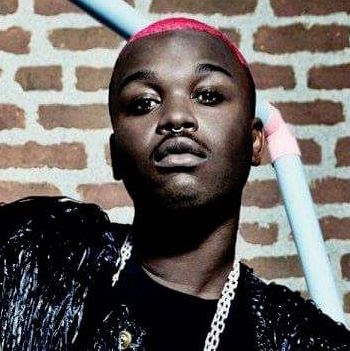 International queer rap artist Cakes da Killa, whose debut album drops this fall, and singer-songwriter Cor.Ece will highlight the free event11 am-7:30 pm on Sunday, Aug. 27 at Oakwood Beach, 41st Street and Lake Shore Drive, Chicago. Hosting the party will be Chicago comedians Mz Ruff n Stuff, Trina Tru Luv, and Otis Mack “The Heavy Diva,” and poet/singer Storie Devereaux. Fahrenheit Chicago–Pride South on the Lake is presented by Equality Illinois and AIDS Foundation of Chicago. In addition to the entertainment, there will be beach games and a Bid Whist tournament, civic engagement opportunities including voter registration, and free health screenings. Many Chicago and Illinois organizations are supporting Fahrenheit–Pride South on the Lake. The presenting sponsor is Howard Brown Health. 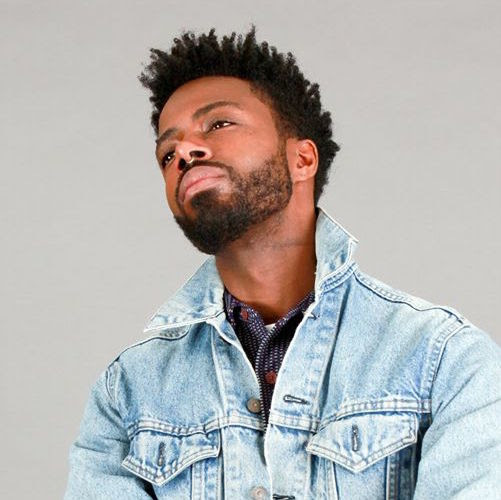 Our platinum partners are Rush University Medical Center, ACLU of Illinois, Planned Parenthood of Illinois, Harmony, a WellCare Company, Cook County Health and Hospitals System (Austin CBC Initiative, South Suburban HIV/AIDS Regional Coalition, and Ruth M. Rothstein CORE Center), and Wet Personal Lubricants. Our gold partners are Legal Council for Health Justice, The University of Chicago Medicine Comer Children’s Hospital, and Great Lakes Coca-Cola Distribution Company. Our supporting partner is Center on Halsted. More information on Fahrenheit Chicago–Pride Beach Party South is available on its Facebook page at http://tinyurl.com/Fahrenheit2017.